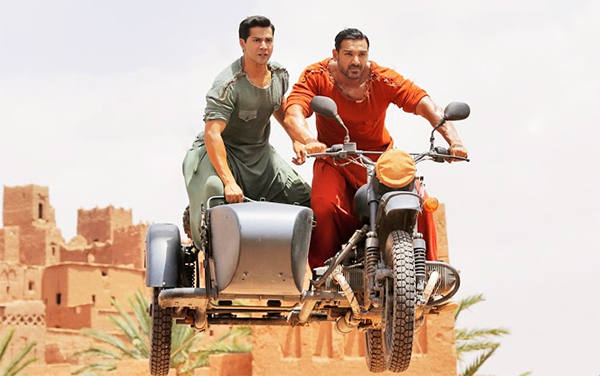 Tusshar Sasi	 May 26, 2018	 Leave a Comment on “Parmanu” reduces nationalism to degrees of mind-boggling silliness! 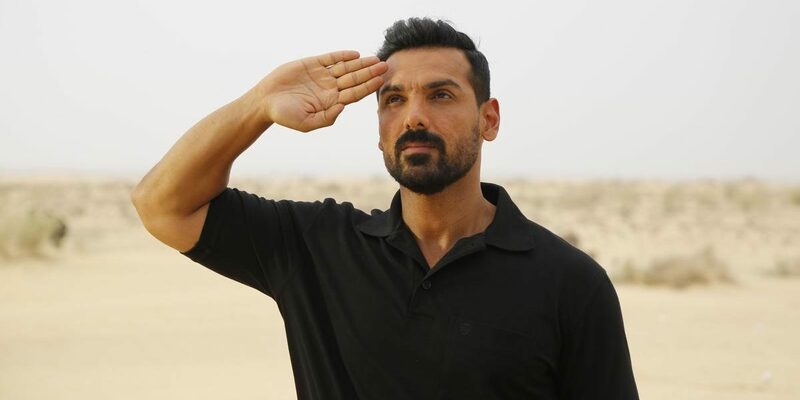 “Should I create a national hysteria to get your bloody bomb to blast?” This is a very logical question posed by the Prime Minister’s principal secretary to Ashwath Raina (John Abraham) in Parmanu. The latter is leading a secret mission in Pokhran, Rajasthan. If succeeded, the test will proclaim India as a global nuclear power. Coming back to the above statement, the focus ought to be on the word ‘your’. Why is Ashwath up to this risk? Given the way Parmanu is written, treated and edited, the journey feels more personal – a situation where the film’s ever-honest protagonist seeks vendetta for having been wronged miserably. The result is a very undramatic storyline incessantly dramatized to extents of absolute silliness. There is an endless exposition of the film’s context and intent. There are frequent mentions on martyrs in the characters’ families, the need to put India on a pedestal equal to that of the United States and China, an underdog whose story awaits to soar – well, the external trappings are never-ending. Sadly enough, what sticks out is the lead character’s obstinacy to get his dream come true. To give Parmanu its credit, the film gets its mood right. It doesn’t waste time in telling us how Ashwath needs a closure in his life. There is this needless family track involving his wife Sushma (Anuja Sathe) which, surprisingly, brings some respite in parts. The story soon progresses to Ashwath being reassigned to lead the plan that he had designed several years ago but was a sheer execution failure owing to the ill-equipped (ahem!) government at that point in time. Here begins a series of contrivances where half the instances throw logic and nationalism out of the window as our leading man begins to remind an overconfident gym trainer as the scientists ask for more time to setup their meticulous equipment. He employs Shah Rukh Khan’s Kal Ho Naa Ho fashioned, ‘jo koshish karta hai, wo kabhi nahi harta’ policy to shameful extents. These tropes are enough to give us a hint on how the writers were well aware of the deficiencies in the plot. The plot, when mixed with nationalism formula, demands certain requisites – an interval point conflict, a leading lady who adds glamour and value to the plot, a pre-climactic jolt ascended with a good amount of tension and a dose of melodrama to keep the family audience hooked. While the sound department rescues the film significantly in several of these accounts, the writing compromises are as clear as water. Like several of the jingoistic films we have seen of late, Parmanu too relies heavily on character quirks. While the core team members can easily be drawn parallels with those in Neeraj Pandey’s Baby, the wife is a mellowed version of the one from the same film. The principal secretary (Boman Irani) is a bizarre mixture of Airlift’s Kumud Mishra and Nayak – The Real Hero’s Paresh Rawal – both films with similar agenda. The pitiful part here is that Irani’s Himanshu remains largely inconsequential if not for some serious attitude and style lent by the actor. Ashwath’s characterization in itself feels like an Akshay Kumar reject, which is thankfully less loud. There are no concrete villains in Parmanu and the ones who exist are either annoyingly one-dimensional (the minister) or are simply doing their assigned jobs (the CIA and ISI agents). The film attempts to milk some drama out of the latter characters and the efforts result in nothing but cringe. No, Parmanu doesn’t put you off completely. It also doesn’t let your heart flutter with patriotism. The hiccup is the film’s strained efforts to evoke drama out of a drab, documentary-like plot and in the bargain, it ends up being silly. The editing, cinematography and production design is such as to make the canvas look larger-than-life and let the atmosphere be kinetic. There is no pace drop and the twists are calculated keeping in mind the scene divisions in a conventional commercial drama. 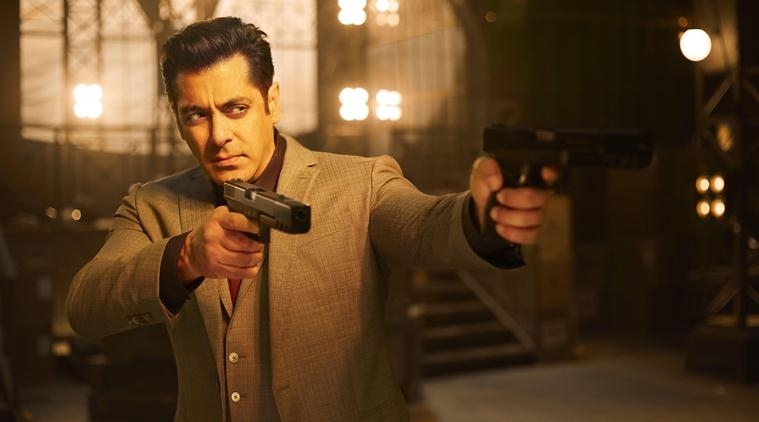 There is a family setup, there are plenty of songs, a few chases, a rough-and-tough leading lady who tirelessly invests in stylish palazzos, shades and expensive makeup and, finally, a brooding hero to top them all. So, what if many of them remain ineffective or tiptoe far away from the film’s morals? The inference ought to be that the paying public wouldn’t mind as long as their patriotic cravings remain fed – which is exactly why films of this ilk get cultivated like tropical mushrooms. Just that they leave us with a question whether the days of good fiction is officially over. Previous Post“Deadpool 2” is wittier, sassier and undeniably a better film! Next Post“Veere Di Wedding”… Girls, Uninterrupted!